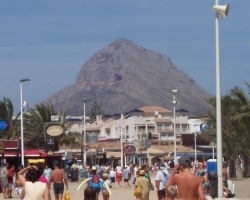 The Javea Port area is probably the least known part of town, but certainly not the least charming with its latino vibe and narrow streets twirling their way under the mighty montgo above. 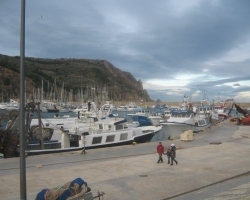 Unlike most resort ports, the Javea port is actually a lively workplace for fishermen. 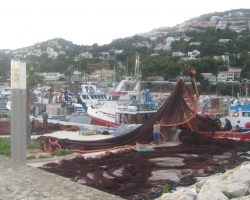 The area is full of fresh fish markets and fish restaurants. 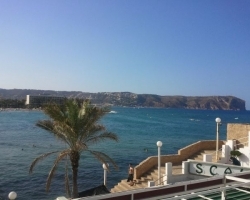 The Javea port is an excellent choice for fish restaurants and chilled outdoor cafes with a seaview on the promenades and plazas. 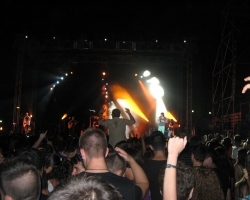 Look out for the Moors and Christians fiesta happening on the Javea port as well, it is quite a spectacle. 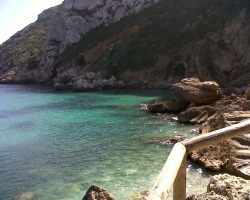 This entry was posted in Javea-Xabia and tagged javea port. Bookmark the permalink. 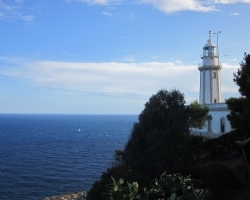 New Lifestyle: Moving To Spain | Century 21 Watson on Moving To Spain – A New Livelihood ?